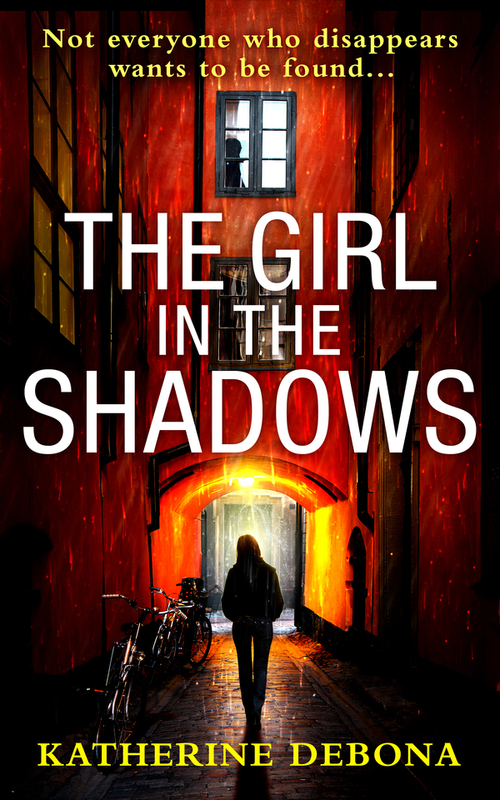 Happy to be today's blog tour stop for The Girl in the Shadows by Katherine Debona! Always love reading debut novels that don't read like debut novels! This has been quite the years from them and this falls right in line - scroll below and see what's up! As their lives intertwine and the city prepares to celebrate Bastille Day in the shadow of a gathering storm, both Veronique and Alice will face the ghosts of the past – and the monsters in the present. Told in alternating points of views, we are sucked into Paris... where 18 year old Mathilde has gone missing. Her mother hires Veronique to try and find her since the local law enforcement cannot seem to get anywhere in this case. Alice, whose father has passed away, goes to Paris to try and learn more about her mother. She sees Paris through the world of her camera lens and slowly puts together pieces of the puzzle. The author does a fantastic job with the character development. At first I couldn't figure out how these characters would come together, but we, as readers, know that they do at some point. And they do! Veronique's investigation turns up information about Mathilde that paints her in a completely different light than the girl that her mother knows and loves. This story, to me, seemed a bit more in the line of a character driven dance than it was about the mystery. The twist at the end was somewhat predictable but only if you followed along with the symbolism thrown in throughout the book. 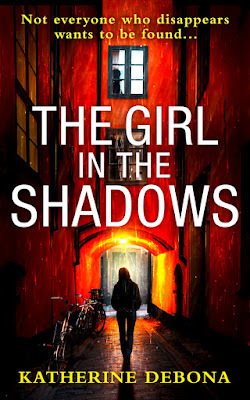 Well written and great debut for the thriller genre. I look forward to more work from this author. Huge thanks to Books and the Bear for a copy of this book in return for my honest opinion!